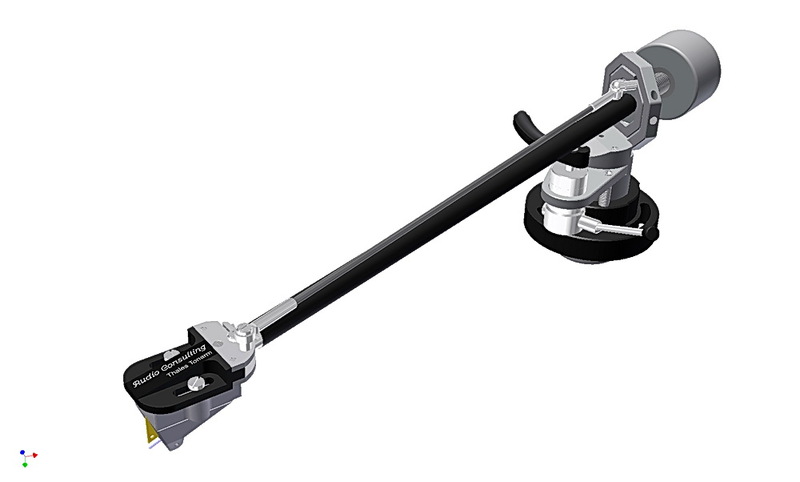 Thales tonearms of Switzerland created a unique geometry for vinyl LP audio reproduction. 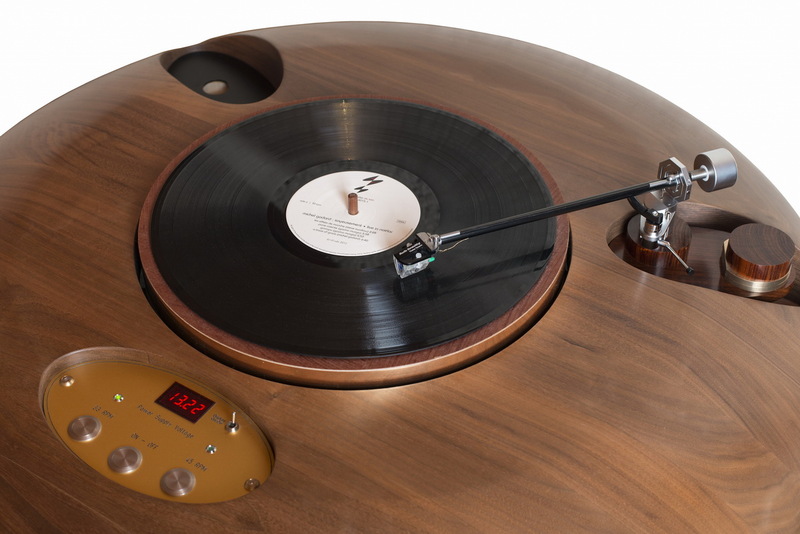 It combines the pivoted tonarm with the tangential one in a simple and yet elegant way. 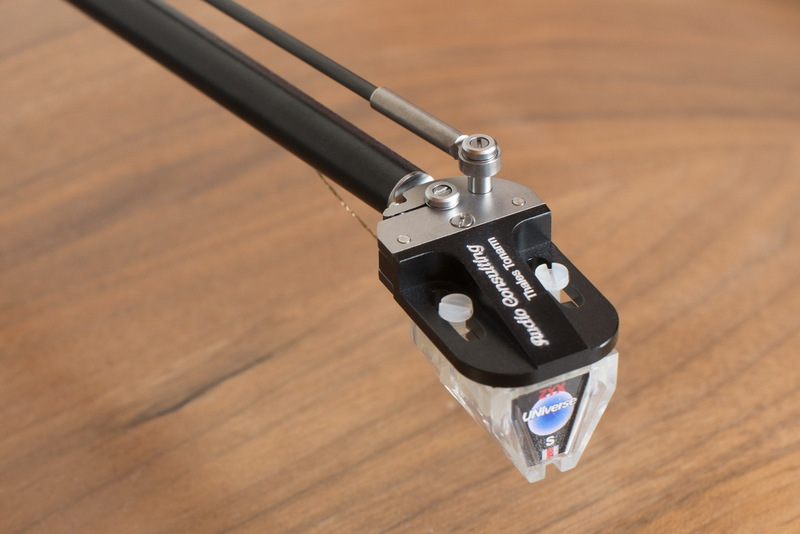 After using this tonearm here at our development centre and at shows we were really impressed about its performance. Never before have we hear such resolution from deep bass to the highest trebles. Soundstages are totally new in clarity and positioning of the instruments and performers. 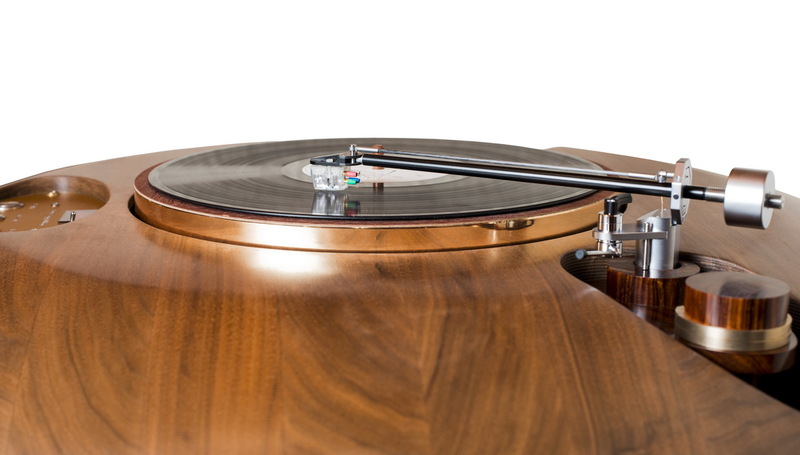 The overall resolution has reached levels that we would never have expected from vinyl LP reproduced sound. That is why we have decided to offer this arm to our customers in an Audio Consulting slightly modified version. We chose to use the Thales Easy.